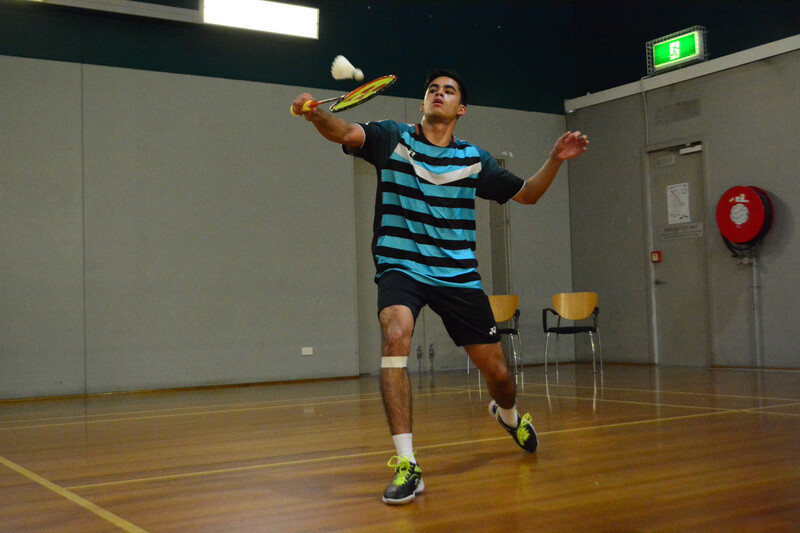 Top seed Abhinav Manota cruised into the third round of the men's singles event as the Oceania Badminton Championships began in Melbourne. The New Zealander, seeking to defend his title, beat Australia's Kai Chen Teoh 21-13, 21-8 at the Melbourne Sports and Aquatics Centre. Manota will face another Australian in Jonathan Wong in the next round after he overcame compatriot Keisuke Takeda 21-10, 21-19. Keith Edison, also of Australia, caused the biggest upset on the opening day of the tournament as he ousted eighth seed and compatriot Jacob Schueler in three games. Edison set up a meeting with team-mate Boris Ma in round three following his 21-19, 18-21, 21-17 triumph. "I'm very happy with the win today," said Edison. "I feel like there is always room for improvement and I need to capitalise on my opponents' weaknesses now." Australia's Daniel Fan, the second seed, also progressed as he thrashed compatriot Vincent Nguyen 21-5, 21-3. "It's great to get a win under my belt on the first day, but we all know it only gets harder from here," said Fan. "I'm happy with my performance but I can't relax now, I need to stay locked in and hope for a repeat result tomorrow." Most of the seeded players in the women's draw did not play today after earning byes through to the second round. The tournament in Melbourne is due to continue tomorrow.